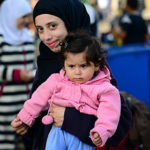 In the United States, a person always has the right to represent themselves in a legal case, including those that involve immigration law. While there are those who choose to represent themselves in an immigration case, it is seldom the option that will produce the best outcome. 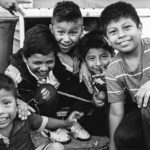 Immigration law is complex, and what might seem like a fairly straightforward legal process can quickly have a person in over their head and potentially risking their future. Your best line of defense in an immigration case is to work with an experienced immigration attorney. The challenge is finding one that has the credentials, knowledge and expertise to handle your complex immigration case. It’s a best practice to speak with several different attorneys who are willing to provide you with a free or low cost consultation. Use this opportunity to learn about their experience, including these 4 details about their expertise in immigration law. Most attorneys have at least one area of specialization. Usually this means that they have extended education, knowledge and experience in their area of specialization. Currently, there are no regulations in place that limit how an attorney defines their area of specialization. This means that an attorney who claims to specialize in immigration might not have the necessary background to win your case. 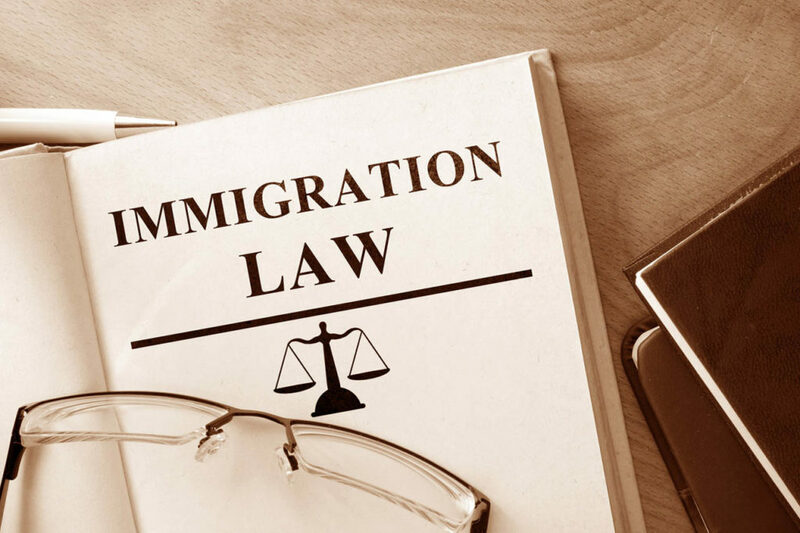 One way to check the validity of an immigration attorney is to ask about their membership to professional organizations, such as the American Immigration Lawyers Association (AILS), which help immigration clients narrow their search and find qualified legal representation. The need for immigration attorneys is growing, especially in certain areas of the country. This demand has resulted in an influx of attorneys that claim to have immigration experience. It’s important for you to understand the scope of their experience and have an accurate view of their success record in these cases. It’s best to look for an attorney that has experience with a wide range of immigration cases and that also feels personally invested in protecting the rights of immigration clients. What are Their Other Areas of Expertise? 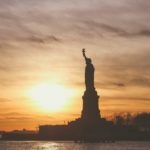 Is immigration law the primary focus of the law firm or is it just one practice area in a long list of services they offer. A law firm that covers too many practice areas will likely lack the focused experience they need to represent complex and demanding immigration cases. Can the attorney provide real client testimonials from cases they have successfully won? What do their past clients say about them, their professionalism and their ability to provide legal representation that’s both effective and compassionate? Take the time to review testimonials from several sources, including the attorney’s website, social media and online review platforms like Google. Your future is too important to place in the hands of an attorney that lacks experience in immigration law. At the Law Office of Malathi Benjamin, we approach your case with professional and personal experience in immigration law. If you’re in need of an immigration attorney in Pasadena, contact the Law Office of Malathi Benjamin today for consultation.